For a belated version of Christmas which included a brittle-needled, albeit cute, evergreen with candy cane ornaments, I received a tiny sterling silver necklace with a shadow box charm hanging from the end. Inside the charm was the smallest seed you’ve ever seen. A little mustard seed. It looked like a floating, inconsequential crumb casting a pin-dot of a shadow. Had I seen it on the arm of the couch, I’d have brushed it to the floor. Were it stuck to the fur of the cat kneading my chest, I’d have never noticed. Sometimes, in the morning, when I’m throwing on my teacher-clothes in layers because I’ll sweat while lecturing in my classroom but have frostbite on my fingers while discipling in the library, I see the mustard seed hanging in a crooked smile, notched on my collarbone. It is the smallest seed, Jesus said, but it will grow to be the largest of all the trees in the garden…with branches so huge that birds will perch in its shade. Have a little faith, Jesus says. Which is what I’m doing. The kingdom of God is like this, he tells his disciples and the throngs of people hanging on his every word. We’re so limited in what can see, what we can understand. I get that. And I’m the worst when I get an idea and start jumping to supposed conclusions, too. I’m so excitable sometimes! So there I am standing in the mirror, silly business casual pants and a sweater, wondering if I’m living it right. Am I having the faith that one thing or all things can come from some thing by the power of God? I want to be taking steps that show how I can’t make this life turn the way I want it to, but because God can, my emboldened words, my patient waiting, are both in faith. Expectant faith. The mustard seed necklace doesn’t match what I’m wearing most days, but I wear it anyway most days. Often, it’s covered by some convoluted wrap of a scarf around my neck, hanging down my chest, but it peeks out when I shift this way or that and I think about the faith I’m standing on. I need to make sure my faith is active in actions. No fear of the future. Expectant faith because the kingdom of God is in this impossibly small seed. 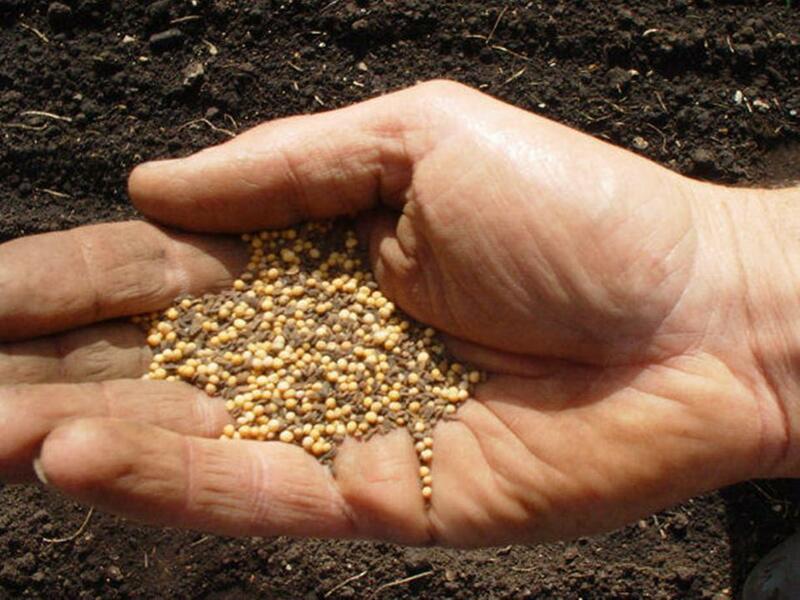 Jesus uses this parable of the smallest seed, with a farming and gardening community, to help them understand that from something small and inconsequential, something that seems to be useless, something that doesn’t appear to have this power or potential—something else: huge and useful and great can come. From the mustard seed, there grows the greatest tree in the garden. All the birds use it for shade in a country where all of my visiting friends have been scorched by the sun. It’s a different place over there. When he says shade he doesn’t just mean, they’d like a popsicle; he means it as a resource to their waning bodies. Resources come tumbling richly out of that seed that I would brush off the couch arm like a crumb. It could just take some time.